This bite-size training video demonstrates how to tap a Tooheys beer keg. The step-by-step video includes how to check the FOB, take the keg coupling off the keg, tap a new keg and reset the FOB. 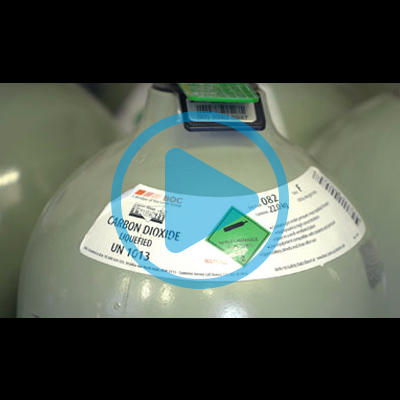 The video also highlights important Dos and Don’ts during the process and tips for manual handling when dealing with kegs. As leading hospitality training experts, we have partnered with premier hospitality group Merivale to develop a suite of micro training videos. Our micro training videos combine Allara Learning's training expertise with the knowledge and experience of some of Merivale's most talented individuals. 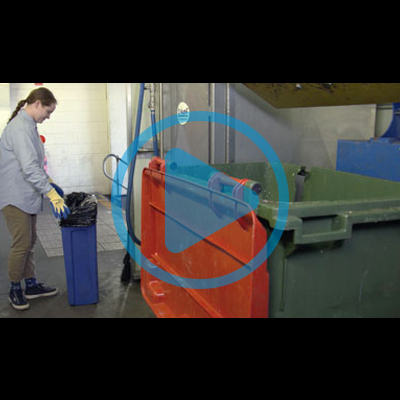 Filmed on location in Merivale venues, each bite-sized training video shows staff best practice techniques and highlights how to avoid common injuries in the workplace. These high quality, engaging videos are perfectly suited to employees who have become accustomed to getting short bursts of information from YouTube, Facebook and Instagram.